Start taking classes at Drenched and other studios! Looking for a new way to sweat? Get drenched at drenched, open now! Hip Hop Yoga, Pilates, Barre, Cardio Dance, and Warrior Conditioning. What's beautiful: Knowing success is covered in sweat! 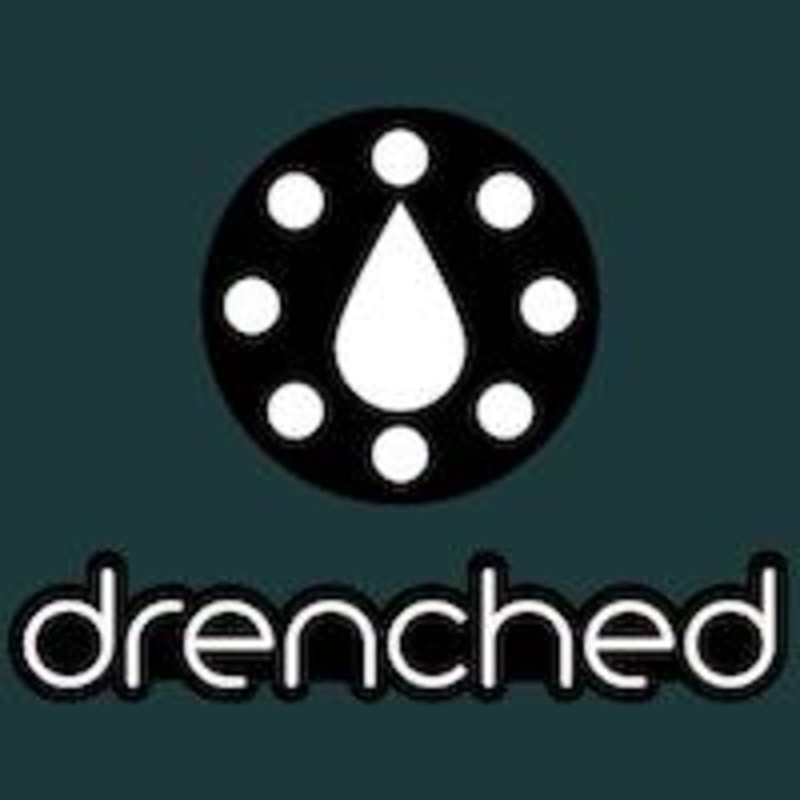 Drenched is located at 23460 Cinema Dr, Valencia, CA, 91355. LOVED THIS CLASS!! We didn’t know that the class was a hot yoga but we had a great time nonetheless!! Love the instructor and the workout!! Amazing class! Will definitely go back! WOW. Is all I can say. Angela is AMAZING. Kept my motivation up there. So incredible. Leaving by the class DRENCHED. Love!!!! AMAZING. Angela made me feel welcomed since it was my first time in class. High energy, positive attitude, great music! SO SO GOOD. Coming back for more! She had me hooked. Amazing HIIT work out. Loved it!